MORE THAN 20 COLLECTIONS INSTRUCTIONAL VIDEOS AVAILABLE TO MEMBERS TODAY!!! Offer Outstanding Collections Customer Service. UPGRADE YOUR COLLECTIONS SKILLS TODAY! Improve your collections skills with our easy-to-apply collections training. Increase your close rate and collections payments by 10%-50%, all while remaining compliant and delivering consumer friendly service. Better collections results can start TODAY! 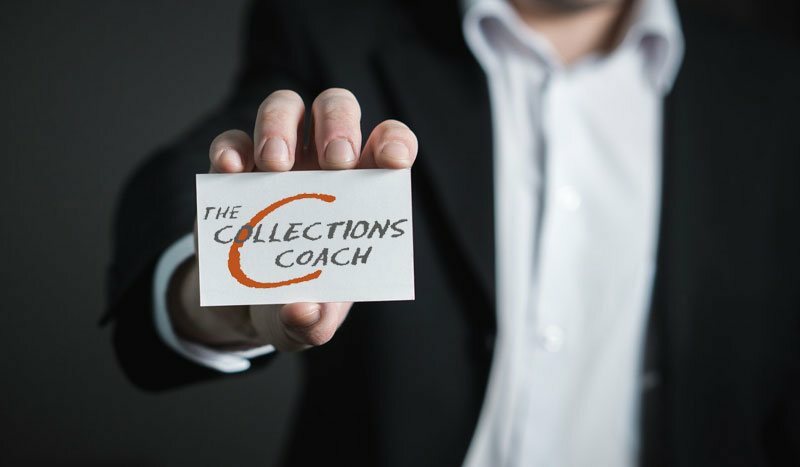 The Collection Coach All Rights Reserved I The Collections Coach offers training for collections professionals, including educational collections videos for businesses large and small. The training program is offered through a subscription by Collections expert Roger Weiss, IFCCE, using a combination of stand-up comedy and proven training methods.